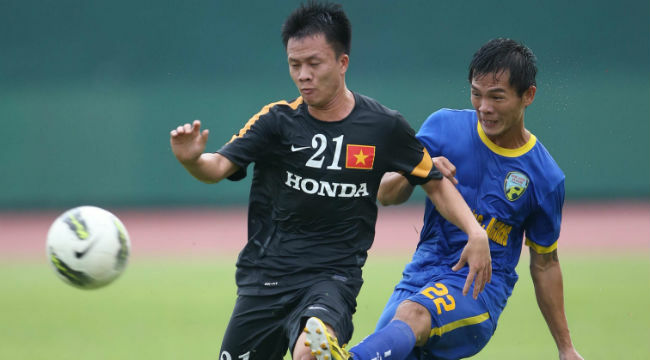 Playing tediously, U-23 Viet Nam was beaten 1-0 by a weaker HV-An Giang who is focusing on foreign players trial. Besides mid-fielder Thanh Hao’s position is replaced by Tien Thanh, U-23 Viet Nam entered game with almost the strongest line-up. 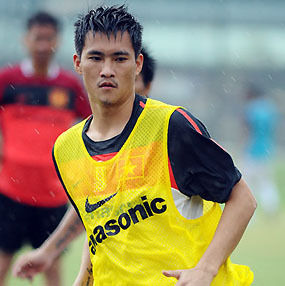 Whereas, HV- An Giang’s Coach Nhan Thien Nhan focused on testing new foreigners and youngsters. However, Coach Hoang Van Phuc’s men played a such a tedious game with impasse attacks and hard defense. U-23 Viet Nam control ball much better, nevertheless, their attacks were so short that they were easy for HV-An Giang to break. Facing a rough HV- An Giang’s pressing playing style, U-23 Viet Nam had to avoid to self- protect from injury. Moreover, U-23 Viet Nam playing was disconnected when they failed to create connection between positions that U-23 Viet Nam’s player were unlike team mates who have practiced together for recent times. HV-An Giang in turn tried foreigners to co-play with Felix. Though it was not much fit, their attacks also threaten Viet Nam. 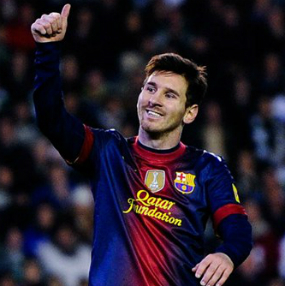 Especially, Felix’s rapidity caused U-23 viet nam players to foul in order to prevent him. In the end of 1st half, from a corner Felix had a header among shorter Viet Nam players to open 1-0 for HV- An Giang. Coach Hoang Van Phuc has changed tactics in order to improve attack in the second one, therefore Ha Minh Tuan, Danh Ngoc and Phi Son were sent out. However U-23 Viet Nam was still in impasse and they had to accept the final result 0-1 losing against HV-An Giang. For what happened Coach Hoang Van Phuc and players still had many things to race against time and prepare for coming soon SEA Games 27. In the evening of November 30th, U-23 Viet nam will play their last friendly game against Ho Chi Minh City Club at Thong Nhat stadium before trip to Myanmar.